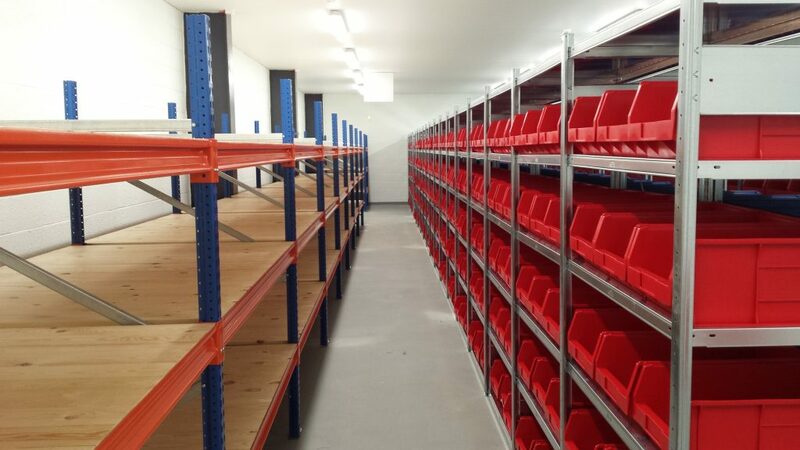 Raxel have extensive knowledge of all types of shelving products. 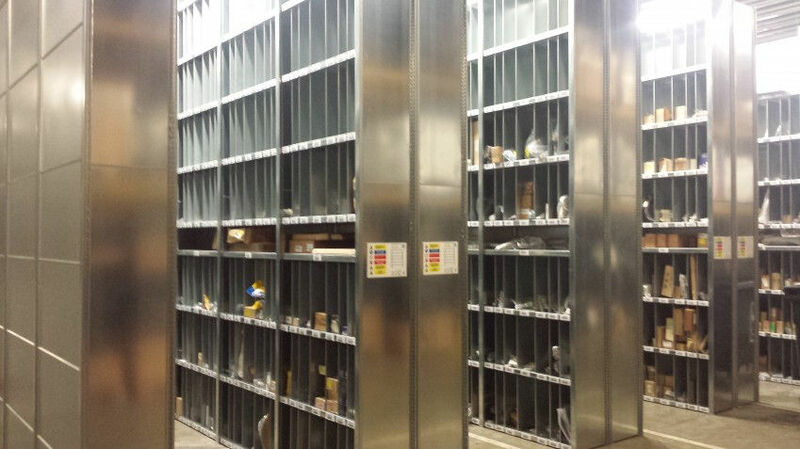 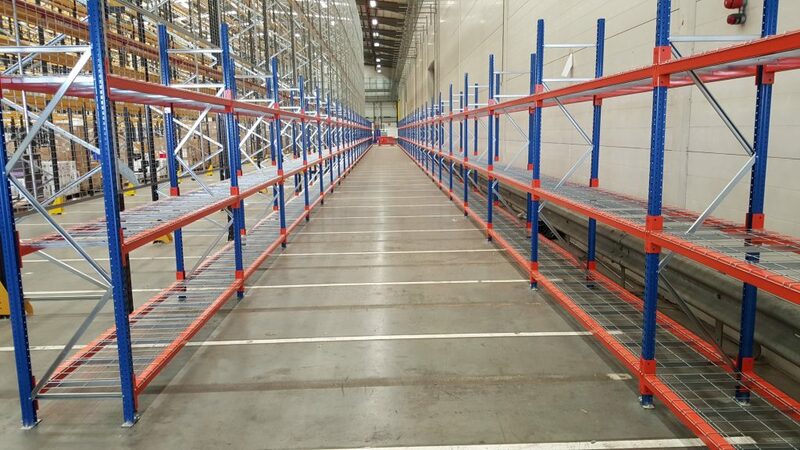 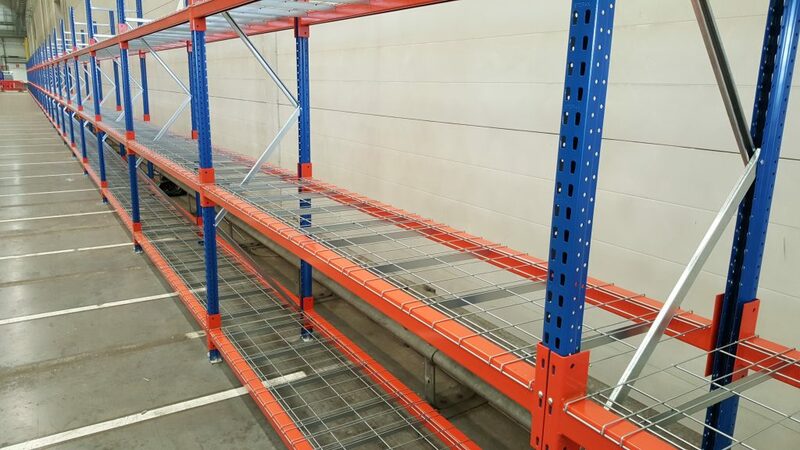 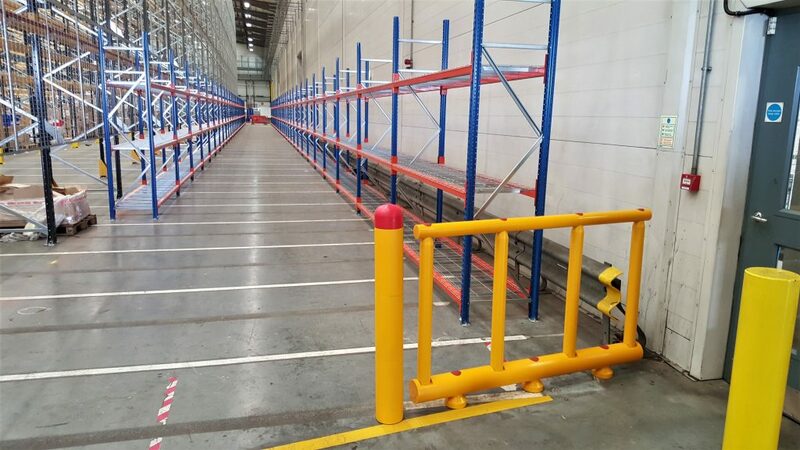 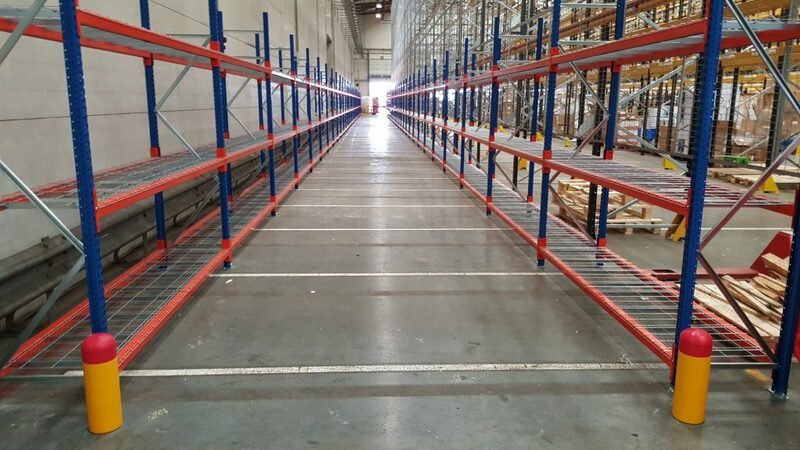 As an independent supplier, we can offer a full complement of the best industrial and commercial shelving products available, directly from the manufacturers. 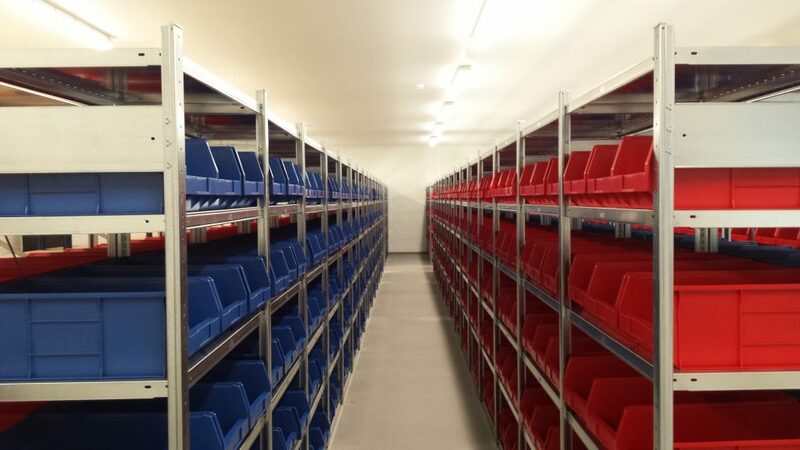 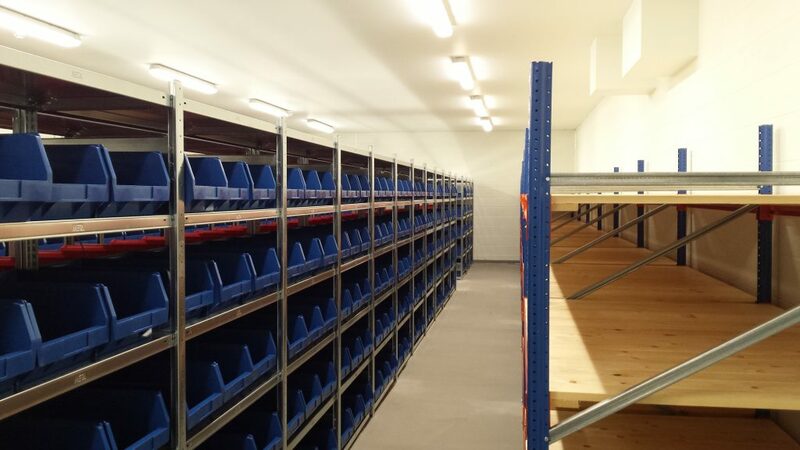 With a host of shelving products, various load capacities and finishes available – many clients use Raxel’s experience to interpret their individual storage needs and provide a solution using the most suitable standard modular or bespoke shelving system to meet both current requirements, whilst providing system adaptability to meet future changes in business operations.